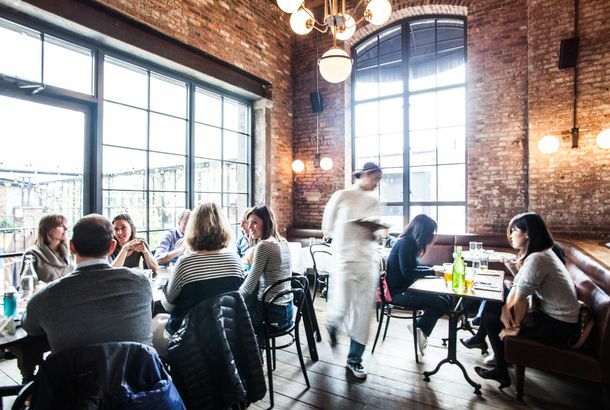 The Grub Street Guide to New York’s Brunch BoomThe weekend ritual has been reinvigorated by restaurants willing to be a little more creative with their menus. Olmsted Launches Its Very Fun, Super Exciting BrunchExpect apple-strudel sticky buns, cheesy egg rolls, and more. A New-Look Diner Serves NYC’s Boldest Brunch SandwichMeatloaf, eggs, greens, and a giant slab of garlic toast — what’s not to like about that? Breakfast Is Suddenly New York’s Most Exciting Meal of the DayDosas with fried eggs, next-level muffins, and biscuit burritos. 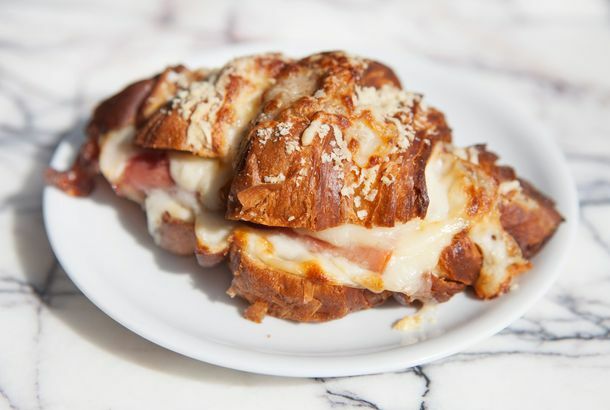 A Famed Baker Is Launching a Croissant-a-PaloozaA new pastry program will debut at Rebelle’s brunch service this weekend. 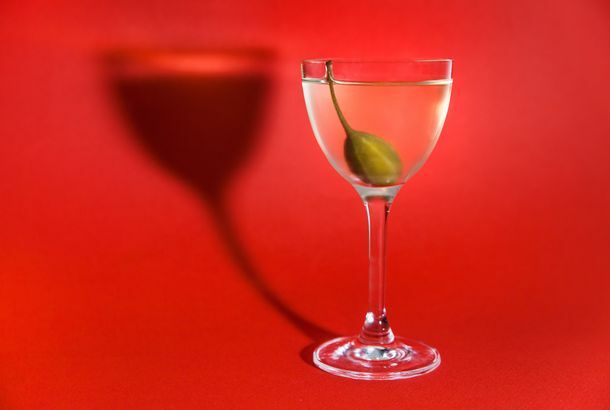 12 New Brunch Cocktails to Try Now That You Can Drink Before NoonCelebrate New York’s new drinking laws by getting your Sundays started right. 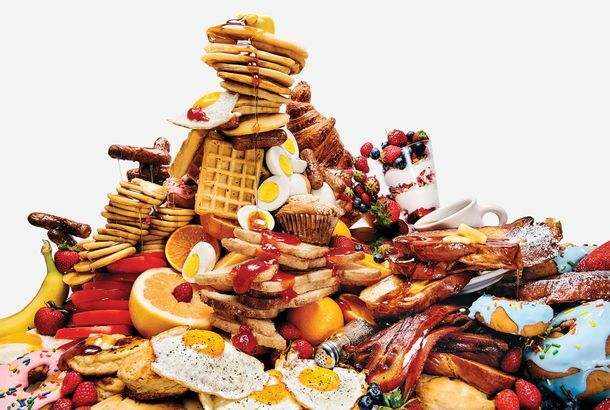 ‘Brunch’-Flavored Candy Corn Is Now Terrifying the Halloween AisleThe bag includes French toast, waffle, and pancake varieties. Starting This Weekend, Brunchgoers Can Finally Booze Before NoonGo celebrate with a mimosa at 10 a.m. on the dot. 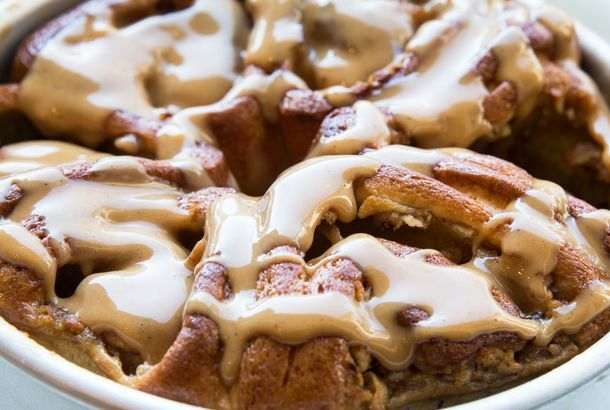 Starbucks Is Testing Weekend BrunchInvolving some good-looking Belgian waffles. 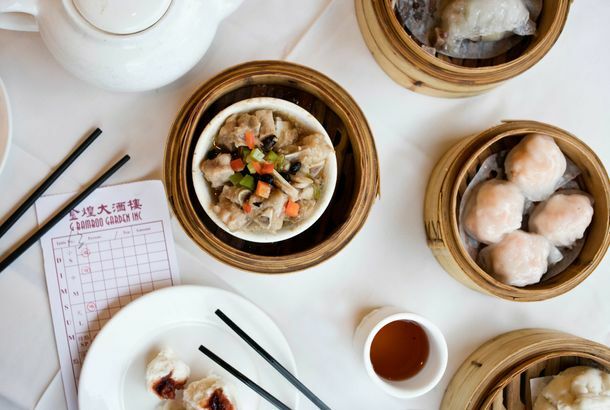 The Absolute Best Dim Sum in New YorkThe grand Cantonese cuisine of small snacks is a weekend staple. Here’s where to go when you want the best there is. 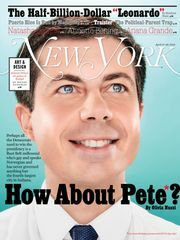 It’s Official: New York Will Let Sunday Brunchers Booze Before NoonAlbany has agreed to push first call up to 10 a.m. The Absolute Best Bloody Mary in New YorkEven when you’re working off a hangover, quality matters. These are the three best Bloodies you’ll find in town. The Absolute Best Brunch in BrooklynWhere to go when you need to eat the borough’s most awesome food in the middle of the day. 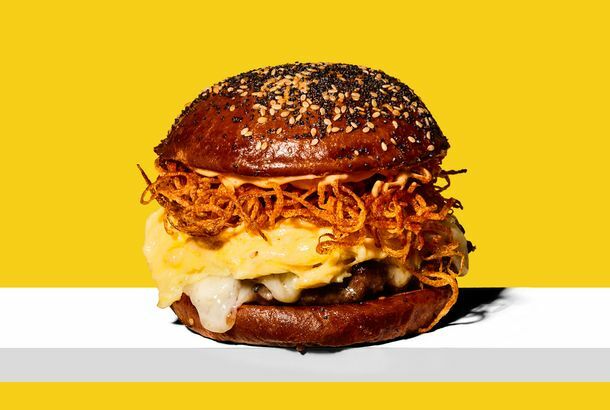 10 New Breakfast Dishes You’ll Really Want to Stop and EnjoyFrom Lilia, La Sirena, El Atoradero Brooklyn, Tekoá, and more. 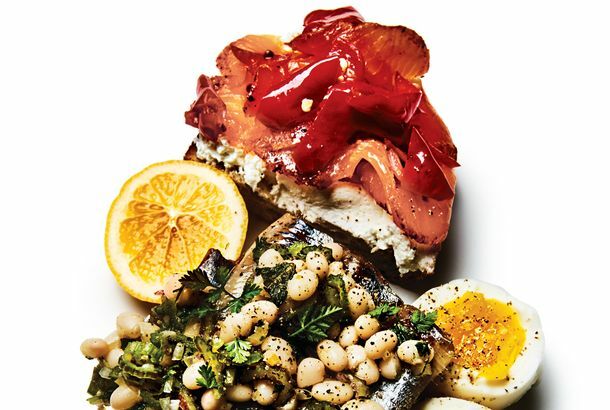 Where to Eat the Best Brunch in NYCA sampling of New York’s best morning meals. The Latest Brunch Advancement Is This ‘Bloody Mary Platter’Brooklyn’s Grand Army has assembled the spread you need to start your weekends. Mimi Cheng’s Now Cooks Up Egg-and-Sausage-Filled Breakfast DumplingsIt’s like an egg-on-a-roll, in dumpling form. There’s even ketchup for dipping. It’s Time to Shut Up About BrunchAnother day, another person complaining about what is otherwise a relatively innocuous midday meal. 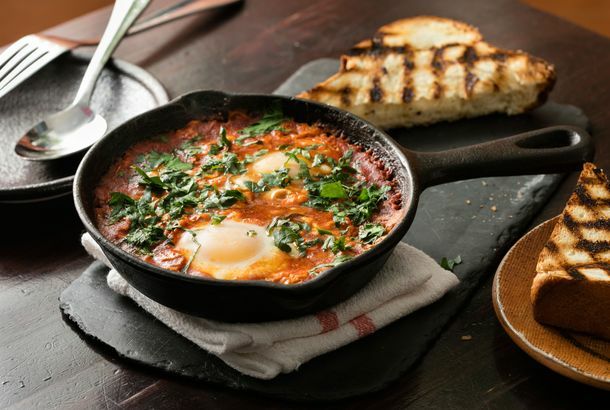 15 New York Restaurants Where Brunch Is Obscenely ExpensiveTurns out the new $95 brunch at the Rainbow Room won’t be Manhattan’s most expensive eggs. Blind Barber’s New Menus; Cómodo’s Brunch Drink SpecialsToday’s Leftovers. The Cleveland’s Garden Reopens; Brunch at Pasar MalamToday’s Leftovers. 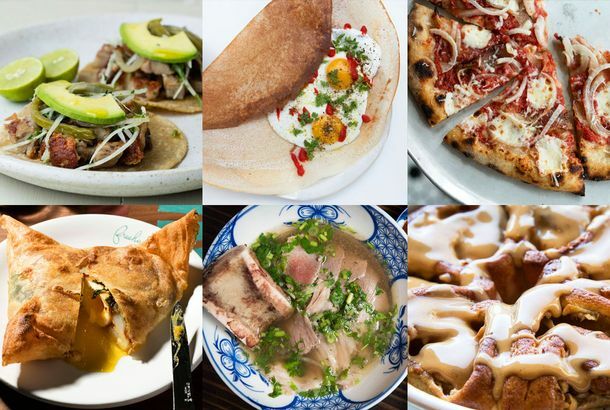 Choza Taqueria Opens in Gotham West; French Louie Starts Brunch ServiceToday’s Leftovers. Marco’s Begins Brunch Service This WeekendJust in time for puntarelle season. ‘Bottomless’ or ‘Unlimited’ Alcohol Anything Is NeverJust keep the bourbon coming, that’s all that matters.